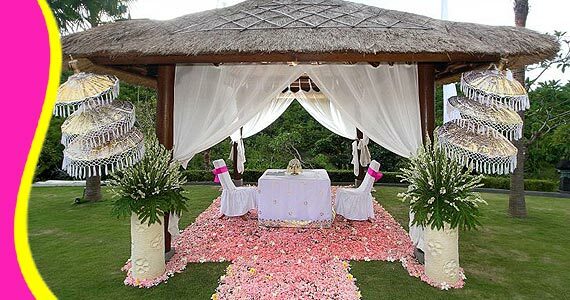 The Beverly Hills Bali is a Luxury private villas & spa in Bali. 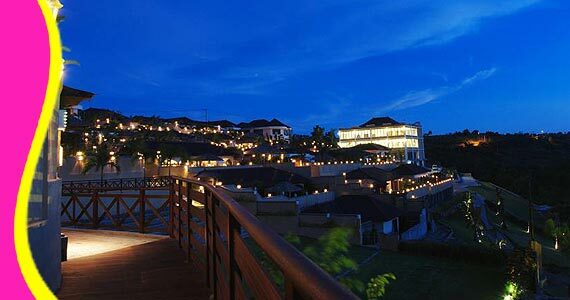 Its a perfect place for your Holiday, Honeymoon or Family vacation located in Jimbaran area. 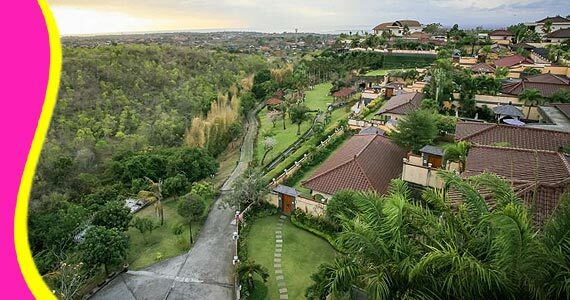 On a hillside overlooking the Western coast and distant paddy fields, The Beverly Hills Bali A Luxury Villas & Spa offers breathtaking, hard to find views of Bali. 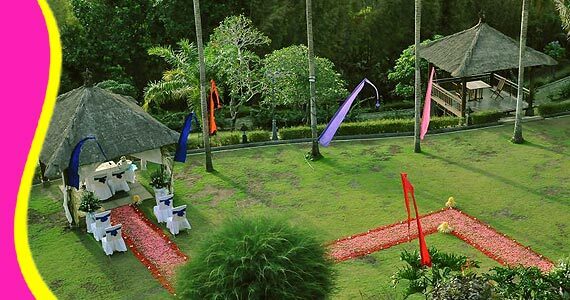 The location in Jimbaran is only 10 minutes from Kuta Beach and not far from the tropical Bukit. 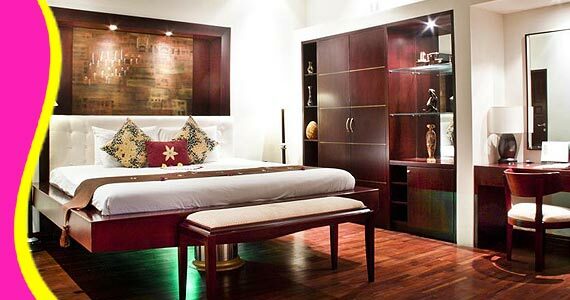 Picture of One Bed Room Villa, very comfortable to staying. 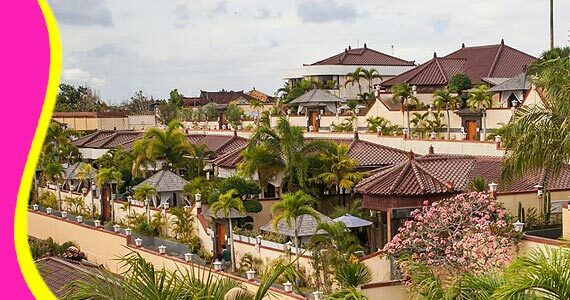 The Beverly Hills Bali A Luxury Villas & Spa offers 25 luxurious villas and are constructed with thatched roofs and traditional Bales. 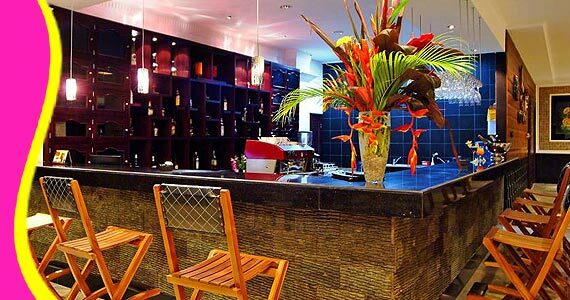 The hotel manages to merge traditional elements with modern minimalism beautifully. 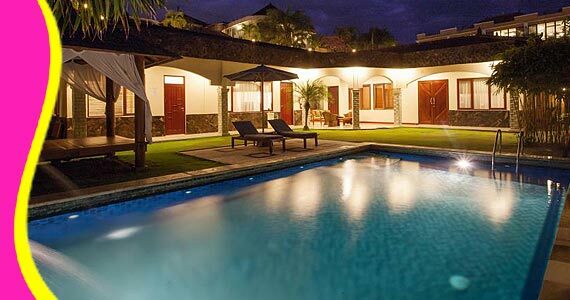 All rooms come with kitchenettes, a garden with private pool, and sunken bathrooms. 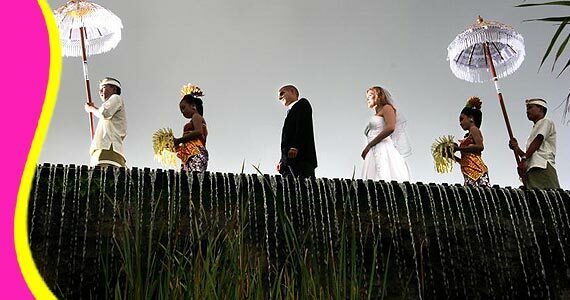 Guests may also dine at the four on-site restaurants and then work it off on the hotel's jogging track. 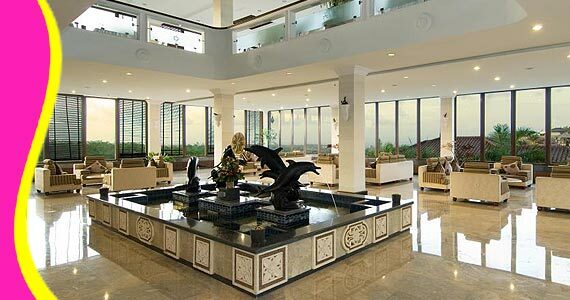 The views of Bali Beverly Hills Villa. 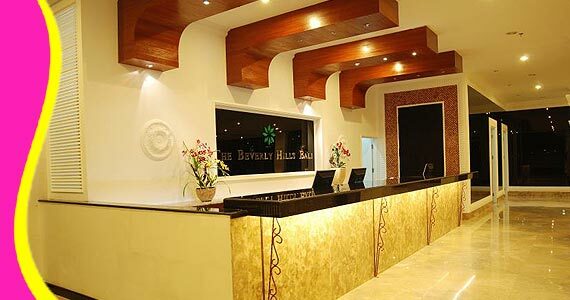 "Everything about Bali Beverly Hills Luxury Villas is very amazing. 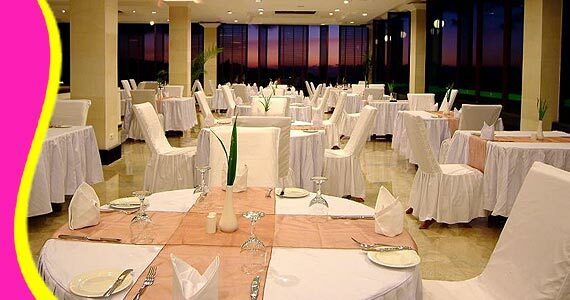 The Villas staff are lovely, friendly and also helpful. 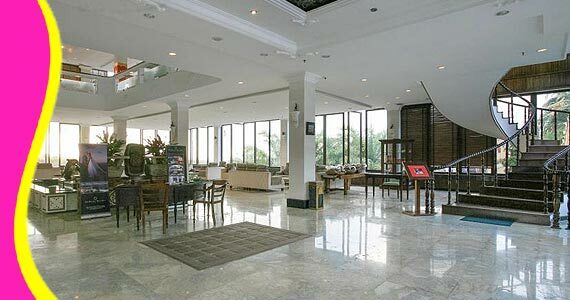 The villas room is huge and the beds are super comfortable. Wifi works great in all area. Kitchen and living areas which are outside are perfect for relaxing in the evenings. Breakfast and the service provided is faultless. The private pool is perfect. The gardens are beautiful and well kept by all staff. 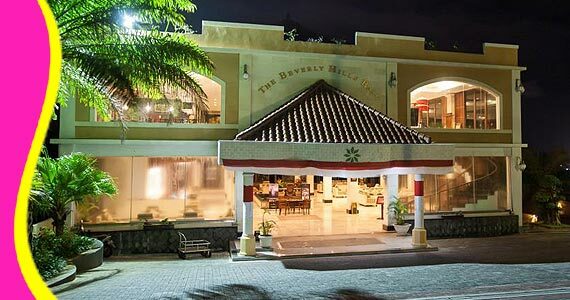 This has been the best accommodation of our trip"
Contact us (24 Hours Reservation The Beverly Hills Villas Bali Phone No) : +6289666777488 (for further The Beverly Hills Bali Cheapest Price, Product Details, The Beverly Hills Bali Uluwatu Hotel Voucher & Discount / Promo / Rate deals). 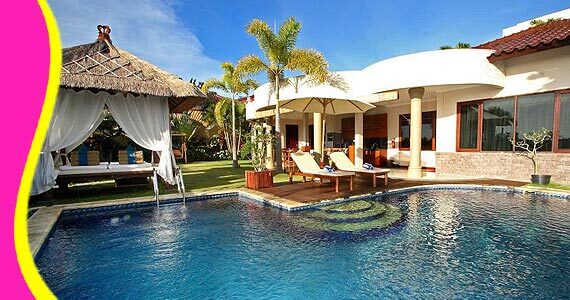 Enjoy your luxury private pool in The Beverly Hills Bali Villa. 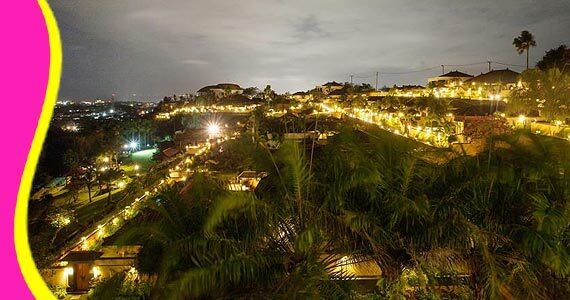 Watch below youtube video player of The Beverly Hills Villas Bali in Ungasan Bali Hill. 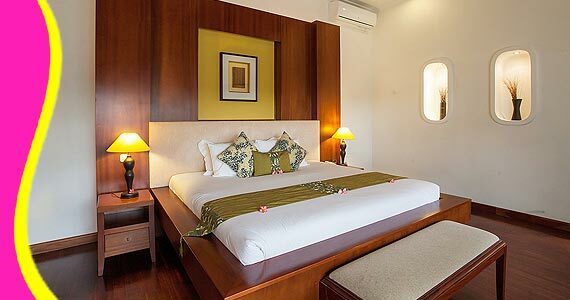 Each villa has a living room, a dining area, a full kitchen and bedroom with an en suite bathroom and a large garden that features a private swimming pool.